Aging in place remodeling is undoubtedly one of Aikey's Home Improvement’s specialties, and it’s also one of our most often-requested services. We understand how stressful it can be to have to think about leaving a home that you have lived in for many years, and that you love, because of circumstances beyond your control. Whether you are just getting older and finding it more difficult to get around, or have experienced a life-changing accident or illness that has affected your independence, we have the knowledge and expertise to help you make modifications to your indoor and outdoor spaces that will make your everyday life both safer and much less complicated. Aikey’s Home Improvements has performed this kind of remodeling work for many customers in the past, including private homes and businesses. Often we are requested by children of aging parents to increase their peace of mind by making safety-enhancing modifications to their parents’ home. The combination of a wet slippery surface and balancing difficulties can be extremely dangerous. Enjoy increased peace of mind every day by reducing or eliminating the risk of falling while stepping into and out of your bathtub or shower. You’ll have one less thing to worry about as you go about your daily routines. 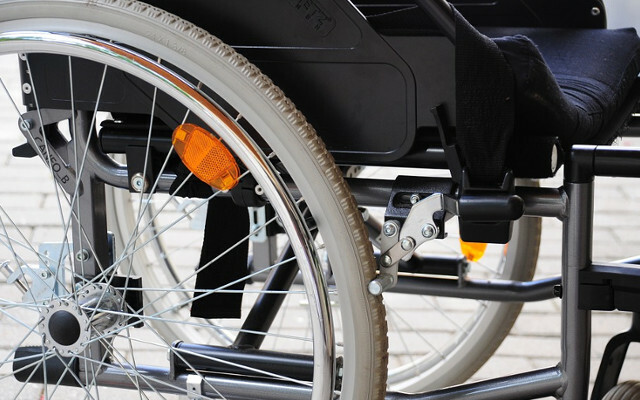 Trust our experts to advise you on the most effective way to improve areas of your home for easy access by a wheelchair user. This service is often requested for hallways, kitchens and bathrooms, but we can also widen doorways and make other modifications that will enable you to more easily access many areas of your home, both indoors and outdoors. 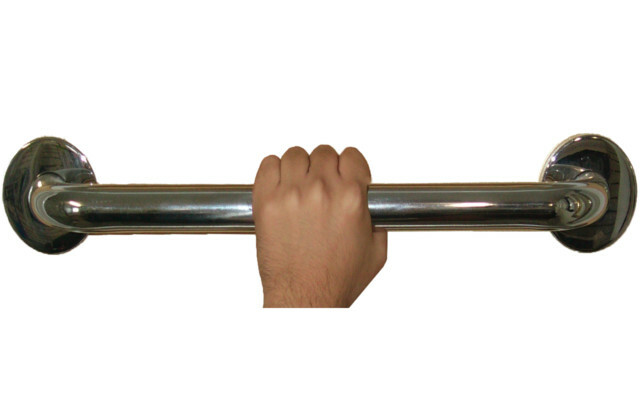 Grab Bars are one of the easiest and most economical ways to greatly increase your confidence and safety in multiple rooms in your house. While most often installed in the bath or shower, they can also be helpful when installed next to the toilet, as well as anywhere else in your home that you might find yourself in need of a steadying surface to hold onto. For any person for whom stairs are challenging or impossible to use, we can construct ramps which will provide a smooth and stress-free way of accessing different levels in the home. Ramps must be carefully planned in advance to ensure that they will perform as intended, be safe and sturdy, and comply with local building requirements. 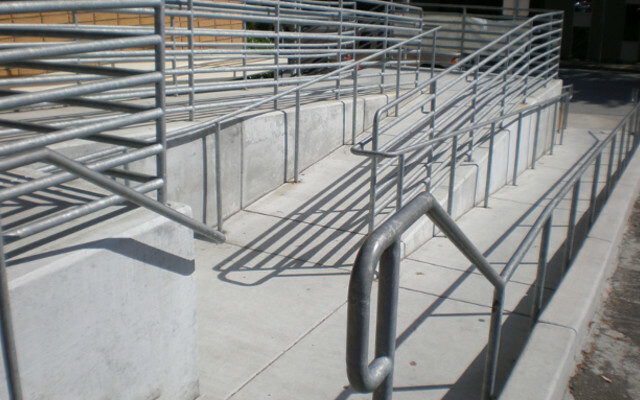 In addition, outside ramps must be constructed of materials which can hold up well to the elements. These are some of the more common aging-in-place services we can help you with, but if you have anything other modifications in mind that would make your life easier, please get in touch with us. We’d be happy to work closely with you and do our best to fulfill your vision of whatever ideas you have for making your life easier and more enjoyable. Why move if you don’t really have to? Find out just how affordable it can be to have Aikey’s Home Improvements make accessible modifications to your existing home. Simply contact us via the form to the right, or call us at 804-216-9371, and one of our team members will be pleased to assist you by providing a free quote, or information you need to make a decision.